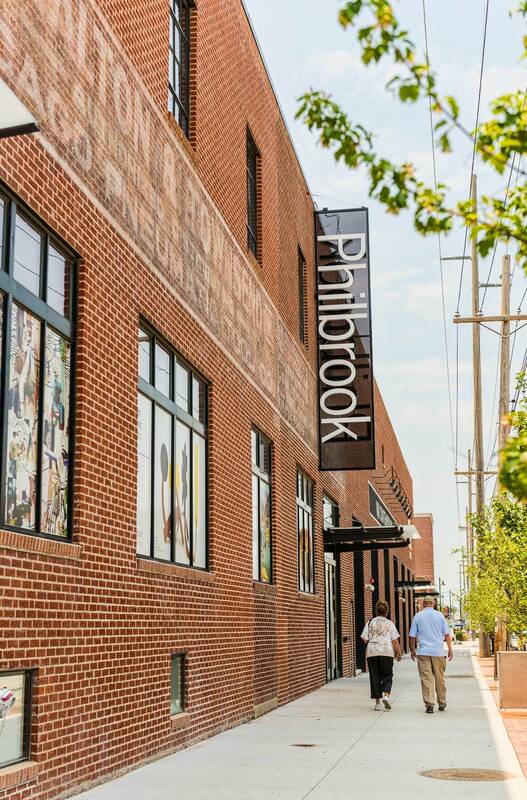 Philbrook Downtown is a satellite expansion of Philbrook Museum, an important Tulsa cultural institution and a distinguished Midwest art destination. 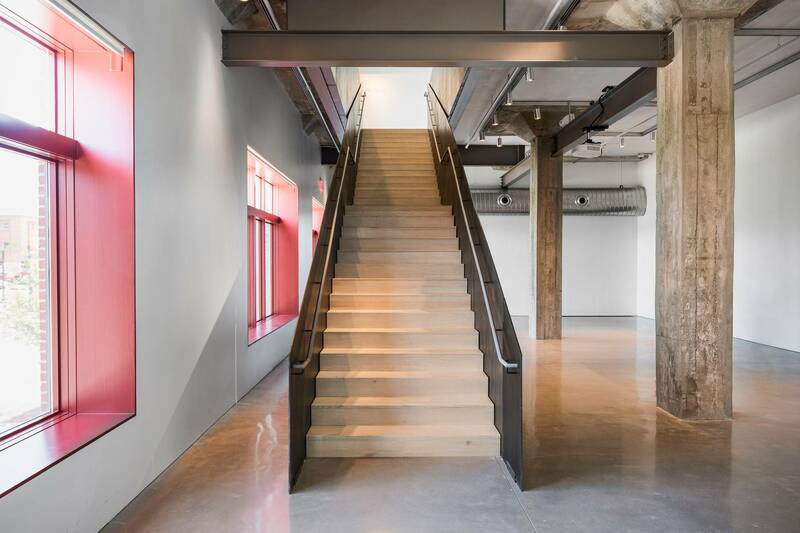 This project was an integral part of the revitalization of City of Tulsa’s Brady Arts District. 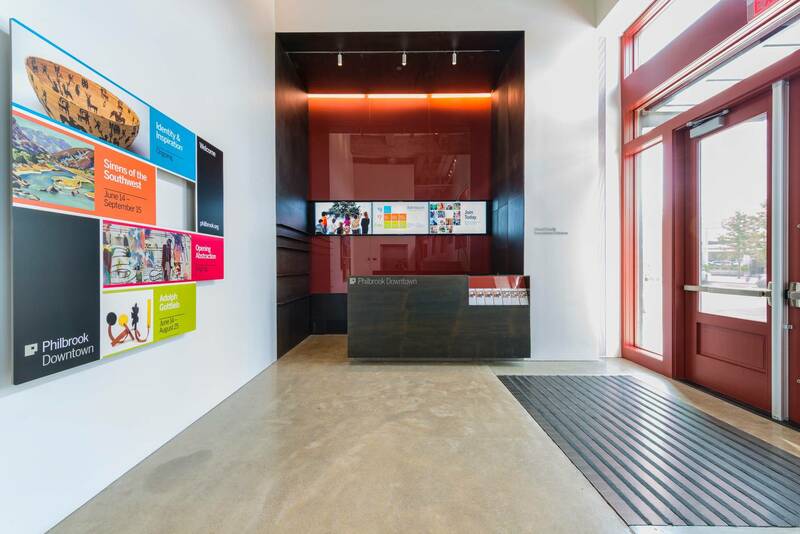 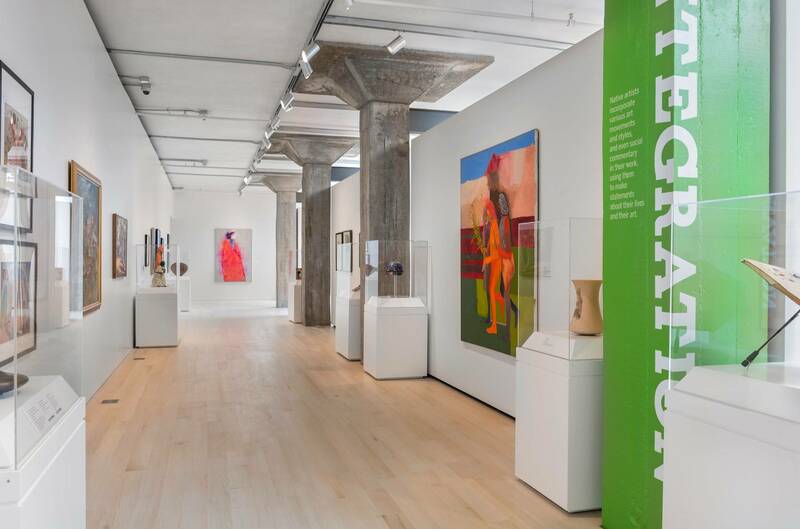 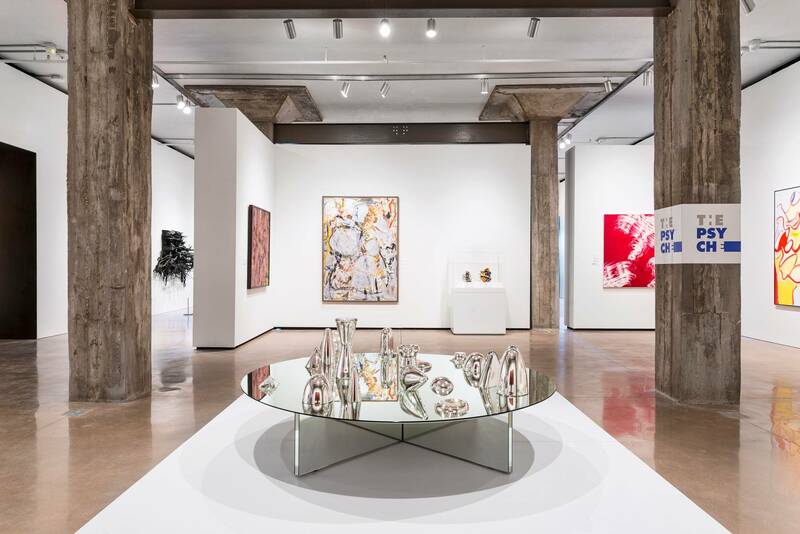 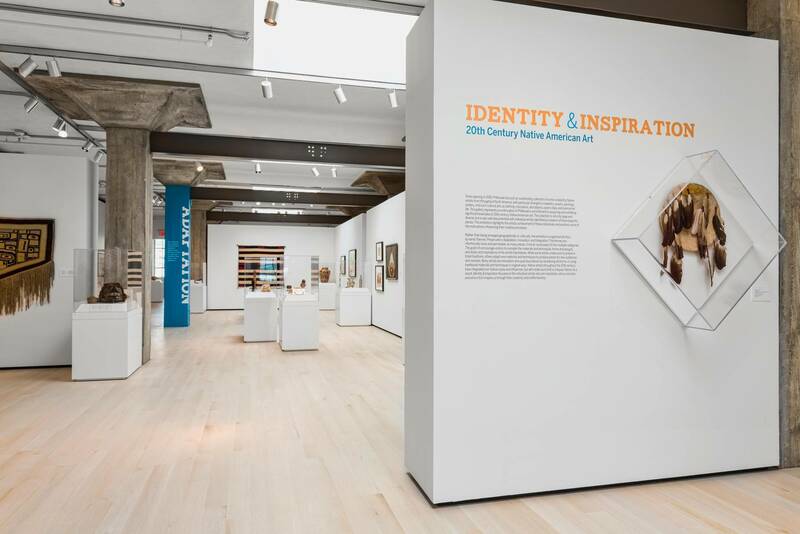 Two historically contributing early 20th Century warehouses were renovated to provide 28,000 SF of space for exhibition, study and storage of art for the Museum’s unique collection of Native American Art and Contemporary Art. 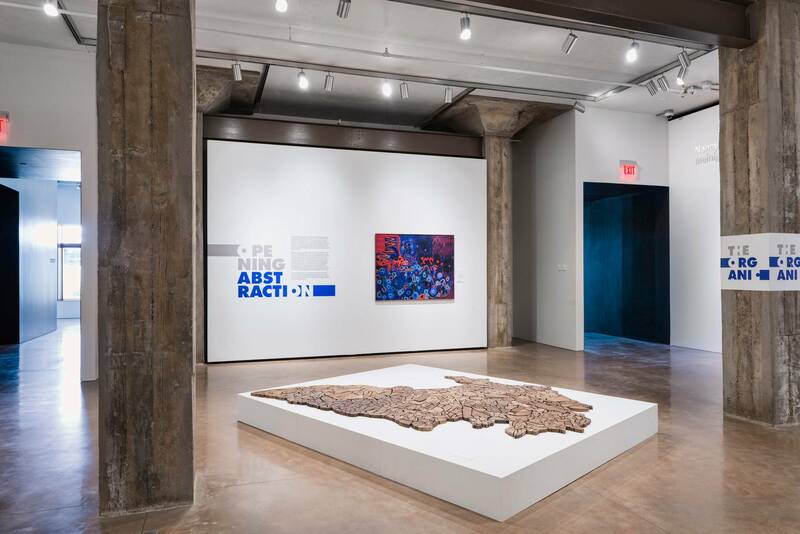 Gluckman Tang’s contemporary intervention is balanced with a holistic understanding of the structure, scale, and material that characterizes the buildings' historic fabric. 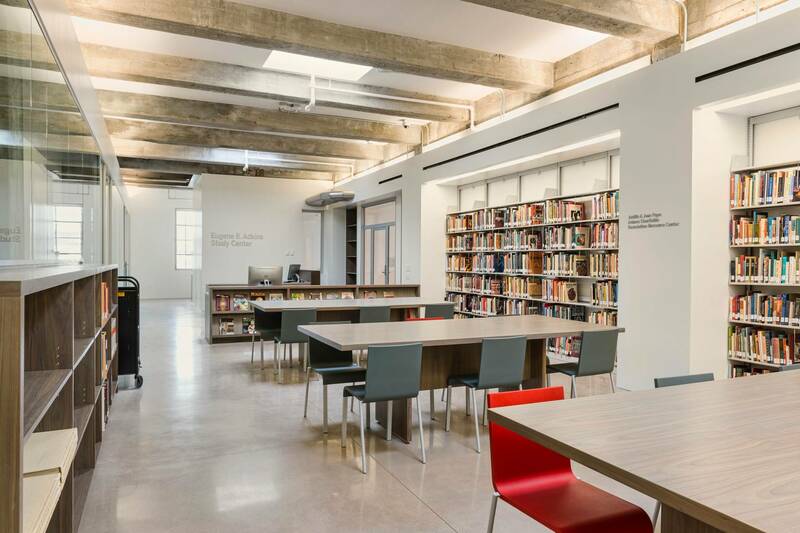 The design incorporates the programmatic requirements while pursuing a layout of spaces and building systems that provides clarity of experience and economy of design through a sequence of well proportioned spaces.